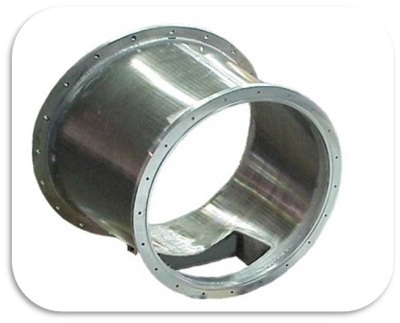 Exotic Material Welding for Vacuum Chambers | Meyer Tool - Meyer Tool & Mfg. Manufacturing ultra-high vacuum chambers requires fabrication that ensures leak-free performance under demanding conditions. 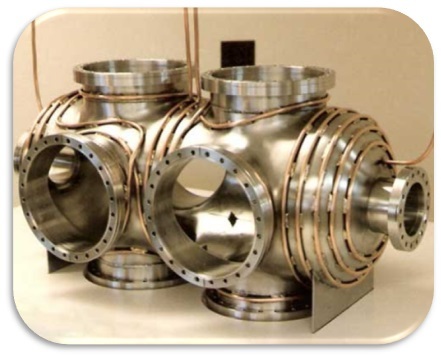 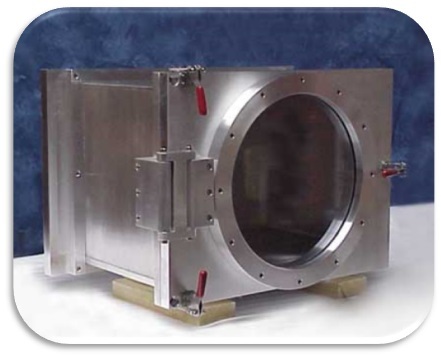 Meyer Tool & Manufacturing, Inc. manufactures vacuum chambers from stainless steel, carbon steel, aluminum, inconel, copper and exotic alloys. 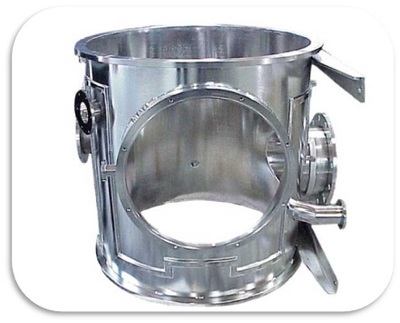 Our welding expertise — especially in aluminum welding — assures you of receiving vessels that perform reliably over a long working life. 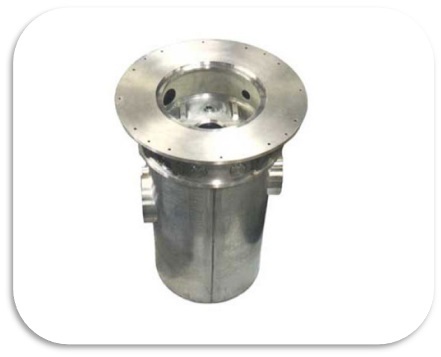 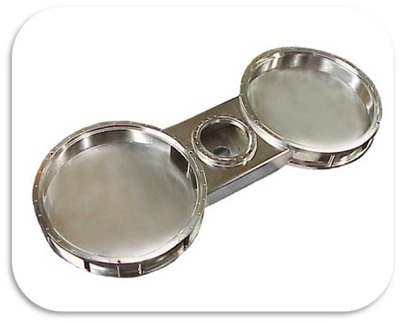 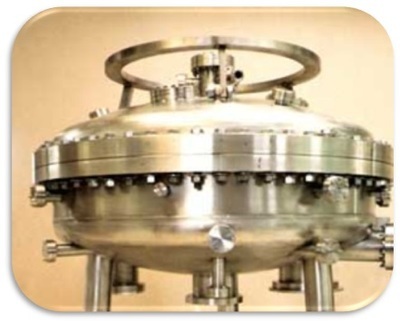 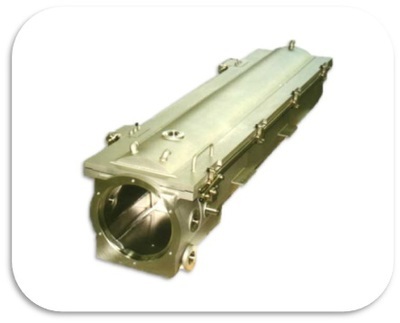 Meyer vacuum chambers are currently operating in commercial, laboratory and scientific facilities around the world. 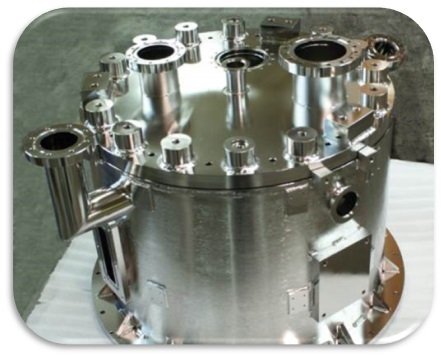 Meyer Tool supplies space simulation chambers to the aerospace industry and vacuum chambers for such diverse applications as mass spectrometry, coating chambers, medical equipment and crystal growth furnaces.